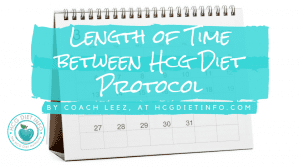 Hcg Diet Injections can result in a positive pregnancy test. However, there is more to the answer. An at home urine pregnancy test is sensitive to 25 IU/L for the most sensitive tests. For our example of a patient using 150 IU per day their urinary levels will be just below the sensitivity of the at home urine test. 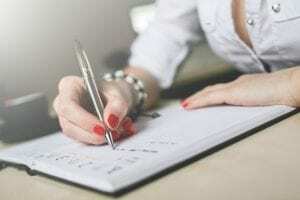 However, if they metabolize just a few percent more than average, or if their urine is slightly more concentrated, their urinary excretion levels would fall just within the sensitivity range for the test to go positive. 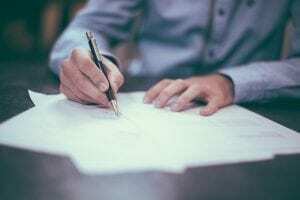 This surprisingly lines up very well with what is seen when people use the at home tests to test their hCG which is that the results vary greatly from the person and each time they would do it. Using this method is very prone to failing due to a huge margin of error based on your unique metabolism. The only way to be assured of the potency and purity of the product is to ask for a certificate of authenticity from the US pharmacy which is a very rigorous standard (significantly higher level of testing than at home pregnancy tests) to ensure the product has what is listed on the label and nothing else, and also is as potent as advertised. These are two different standards which are not looked at with an at home pregnancy test. 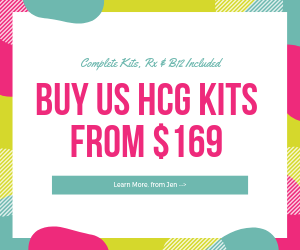 Urine pregnancy tests are made to test hCG in a very different context and at very different urine concentrations which are also rapidly increasing day by day during a normal pregnancy. 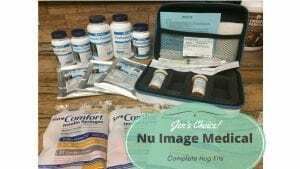 They have never been certified to be used for injected hCG at low doses and then metabolized to be measured in the urine. Using the hCG solution from the vial directly onto a urine pregnancy test strip will have a concentration of 1000 IU/mL, or 1 IU/L Keeping in mind that the at home test is sensitive above 25 IU/L this will again only yield a positive result if enough of the test strip is saturated with a large volume of solution. The test strips are not designed to be used in this way, and errors from a phenomenon known as the ‘hook effect’ can yield false negatives from the antibodies on the test strip. 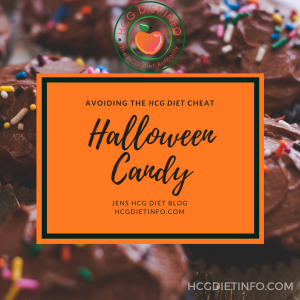 In summary, using the hCG hormone can sometimes cause a false positive on a urine pregnancy test, but generally the hCG dose levels will fall below that threshold. 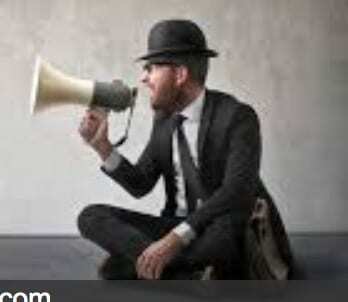 The results are unpredictable and will vary greatly. Dieters need to make sure there is no possibility of pregnancy during the diet because a false positive urine test has to be addressed as a true positive by the clinician until proven other wise by a blood test and they diet has to be stopped for safety. 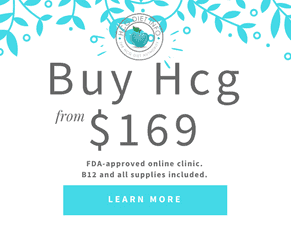 The only way to establish the true potency, bioavailability and purity of the hCG is to request the certificate of authenticity from the pharmacy, or CoA. Diet Doc Weight Loss is the nation’s leader in telemedicine medical weight loss, offering a full line of prescription medications, doctor, nurse and nutritional coaching support. For over a decade, Diet Doc has produced a sophisticated, doctor designed weight loss program that addresses each patient’s specific health needs to promote fast, safe and long-term weight loss. Dr. Nishant Rao is the medical director of the highly respected, national weight loss provider, Diet Doc. 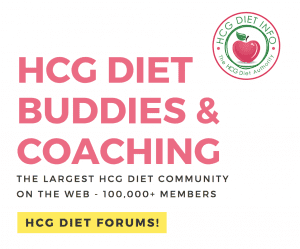 During the past 9 years in this role, he has worked with a team of physicians, largely providing patients with successful medical weight loss programs using hCG and beneficial supplements. 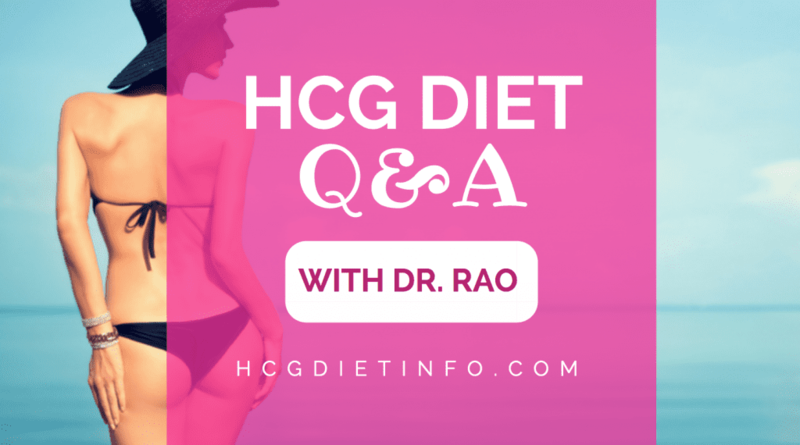 Dr. Rao is recognized as the leading physician-expert in hCG weight loss, and is also known for creating the clinical approval process employed when prescribing hCG through telemedicine. Dr. Rao has also successfully formulated over a dozen, highly sought after medications during his tenure. 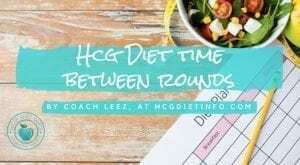 His expert advice and caring approach are now used as a model for training other physicians to practice safe and exceptional standards of care when approving individuals to receive hCG for weight loss.